I've always been fond of this building, and it is mainly because the various accidents of history that attend any medieval church have conspired here to leave something lovely. 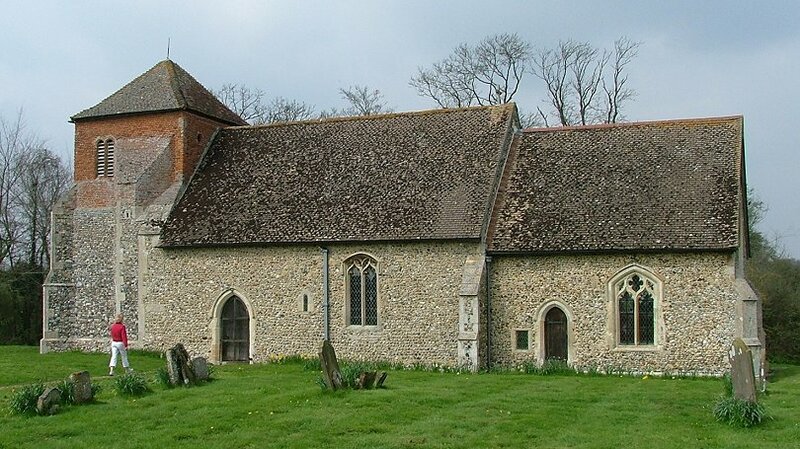 There are two churches in the combined parish, and I once described the other one, the grand St Peter at Felsham, as having nothing worth seeing inside. In fact, I called it a bimbo of a building. That now seems a little harsh, but the same could never have been said of St Mary. The view is quite different. Just a mile or so from St Peter's empty-headed sweetness, this is a rugged church, looking older than, in fact, it is. A moat surrounds the churchyard, which may be no more than a drainage ditch, but is impressive nonetheless. The path up to it is lined with the solid, serious graves of former residents of the massive Gedding Hall, which you can see to the north-east of the churchyard. Today, the rock star Bill Wyman lives there. Beyond the moat, the graveyard opens out, and is kept trim and bare. 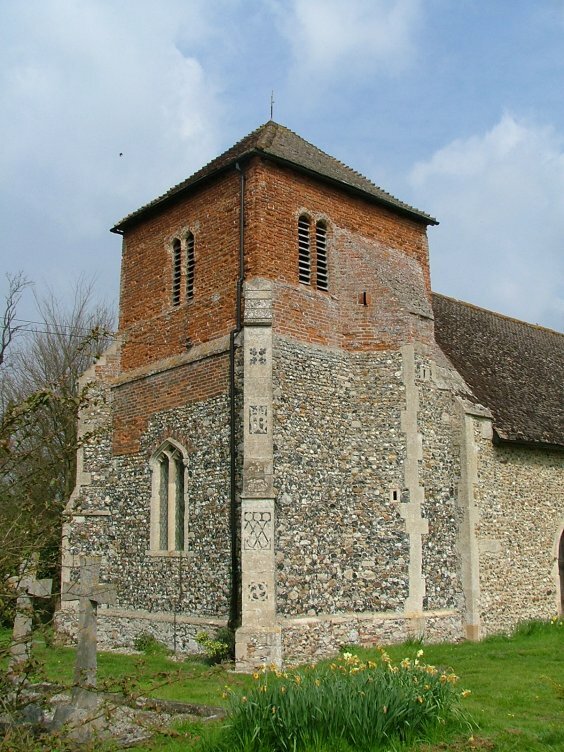 The original tower was taken down towards the end of the 19th century, but the flushwork on the buttresses survives, with a Marian monogram and what Mortlock says are the arms of the Chamberlin family. 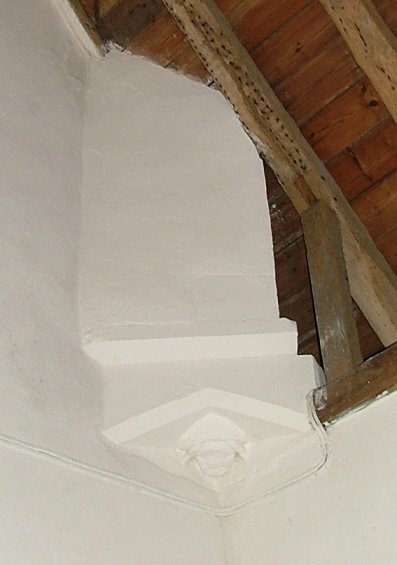 The short red brick bell stage above is only about 100 years old, and the way the stair turret was truncated suggests that it was never intended to go higher. Beside the porchless south door is a pretty Norman lancet, decorated with chevrons. It was unearthed during the restoration. The door is a little stiff, but usually unlocked, and you step down into a sweet little interior. The pair of wide and narrow windows windows each side of the nave confirm that this is a Norman church, although in fact they were only restored to use in the 1880s. 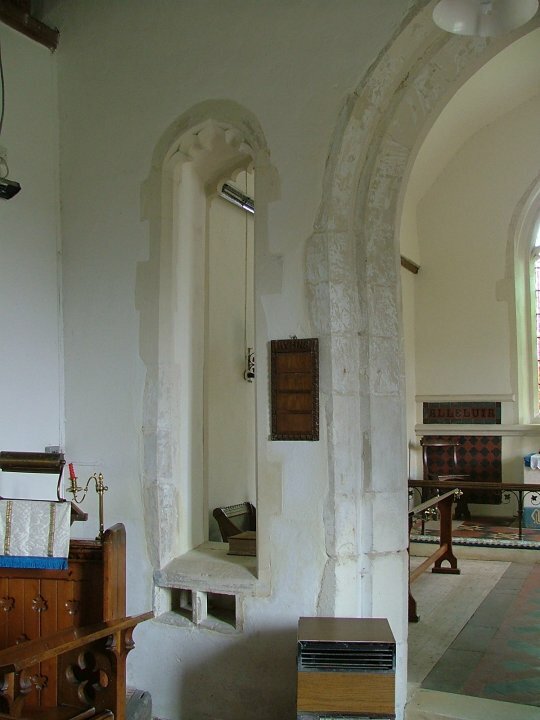 But the most striking thing about this church is the view to the east, where two open arches flank the narrow chancel arch. 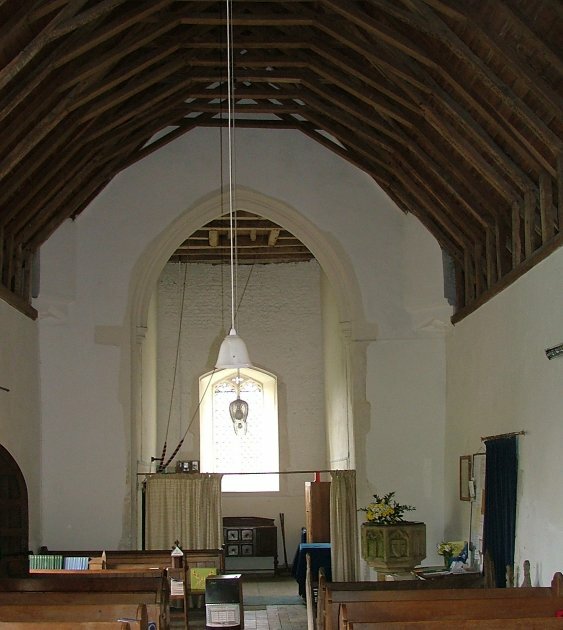 They were probably intended to accentuate the importance of the nave altars, which stood below them, as at Chevington. The one to the north has some square recesses beneath it, which look modern, but were probably reliquaries for the altar on that side. Why none on the South? 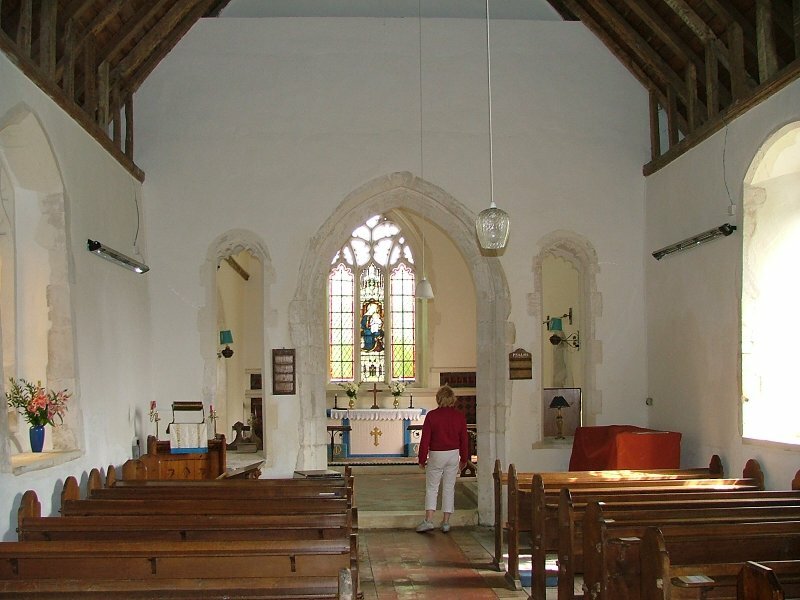 Why none for nave altars in other Suffolk churches? 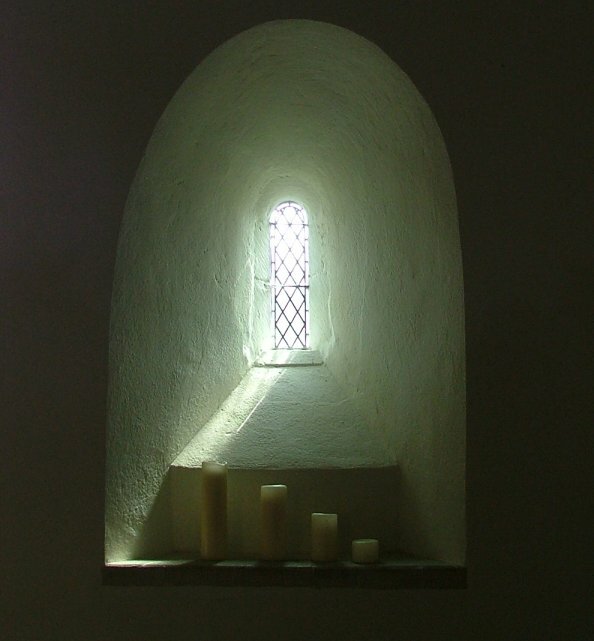 The openings have been considerably restored, particularly on the east side; but beyond, the small chancel is gorgeously restrained, with an open, light east window. 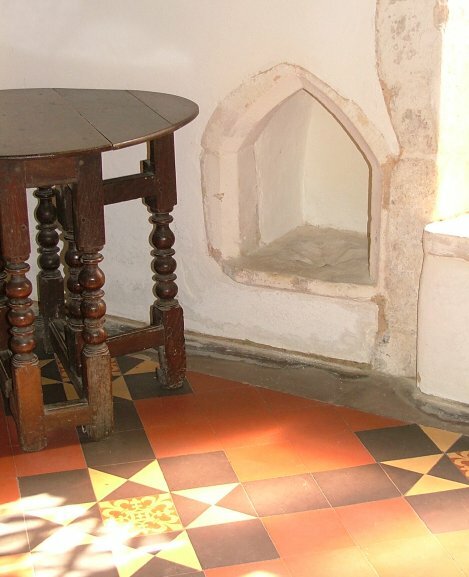 Note how the Victorians built the floor up so that the piscina is now only a few inches above the Minton tiles, a reminder that raised chancels was a Laudian idea, not a medieval one. 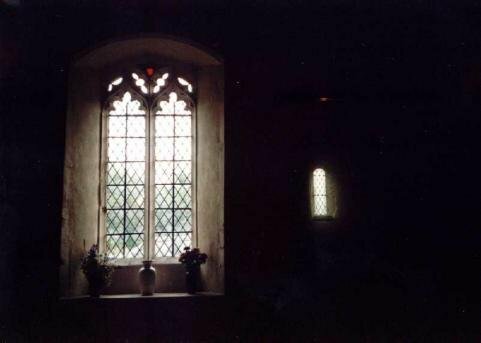 Also, spot the low side window angled back through the thick walls towards the former rood. 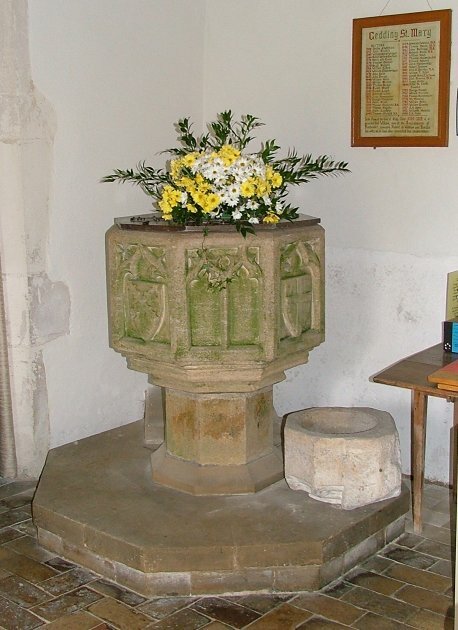 At the west end of the church the font is substantially recut, and perhaps not sealed as well as it might have been given that the panels are beginning to green. 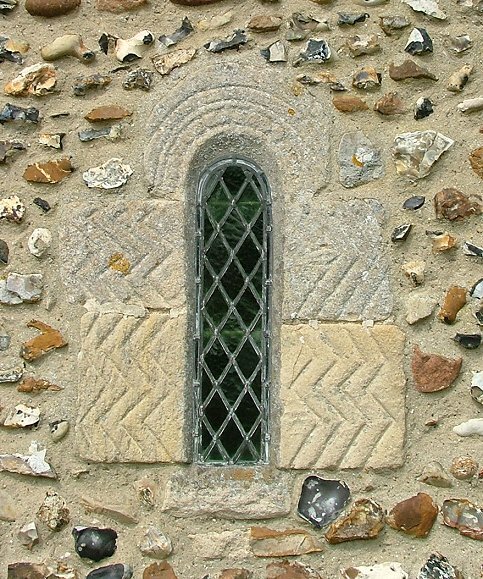 The smaller object beside it appears to be a holy water stoup, perhaps from the south doorway, and it looks as if it was an unusual pillar stoup. Above, a face looks down from the arch springing of the former tower; there is another one on the south side. A few of the benches towards the back here are medieval, and although they are in very poor condition you can see that they are probably part of the same set as a pair up the road at Drinkstone - perhaps they were even once in the same church. This is a pleasing space, uncluttered and peaceful. I have visited here several times, sometimes experiencing it as lost and lonely, on another occasion finding it full of life and hosting an art exhibition. 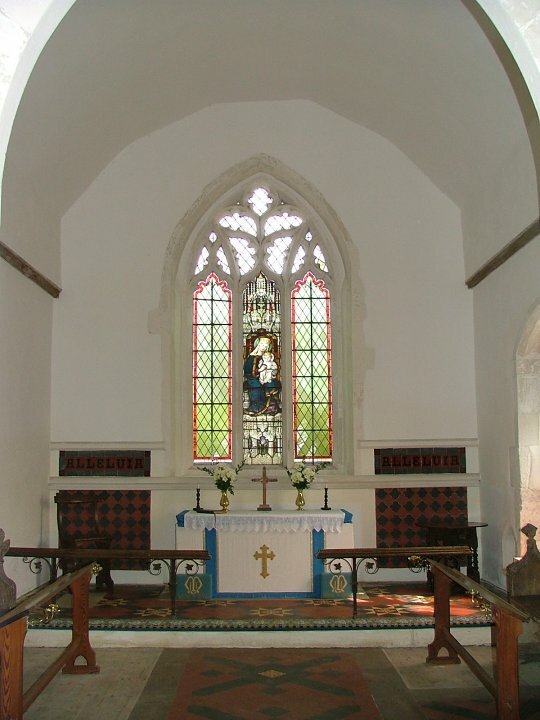 The churchwarden I spoke to on that occasion said that he tries to ensure that St Mary is kept open, and would welcome with open arms any visitor who wanted it unlocked. He is listed on the church noticeboard by the road, if you need to call on his services. 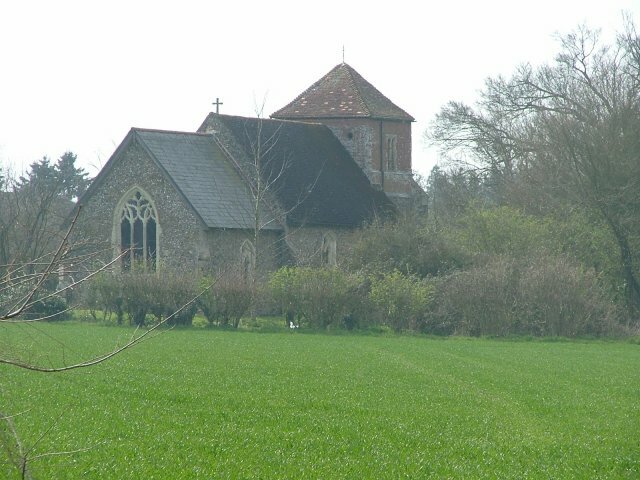 He also went into great detail about the time the BBC had televised their Sunday morning service from this church; which, as it turned out, had been in the early 1960s. But I get the impression that not a lot happens in Gedding.